LIKE BRICKWORK, TUCK POINTING, PARGING AND FOUNDATION REPAIR. repairs on your commercial or private property is what we do best. RETAIL SHOPS AND MORE. ASK US HOW WE CAN RESTORE YOUR SPACE. We offer free consultations for all of our commercial and residential services. 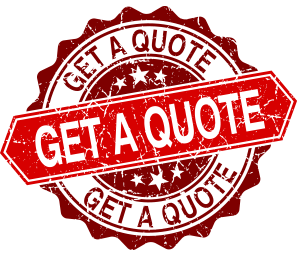 Call us today to see how we can be your brick restoration solution. 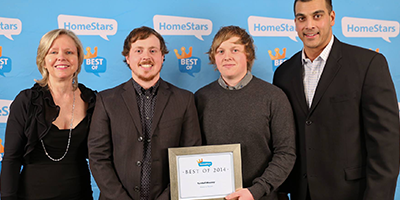 Since day one we’ve built this business on family and pride ourselves that we continue as a family business. As the business continues to grow we must thank the people who have made this happen, our customers. We are here to help. Read how to maintain your property in the middle of our visits and other useful tips. 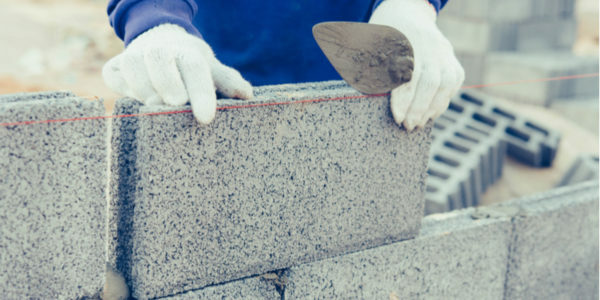 Toronto’s Best Masonry Contractor. 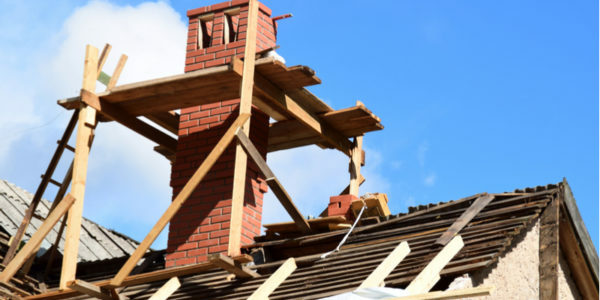 We do chimney repair, brickwork, tuck pointing, historic restorations, and more! 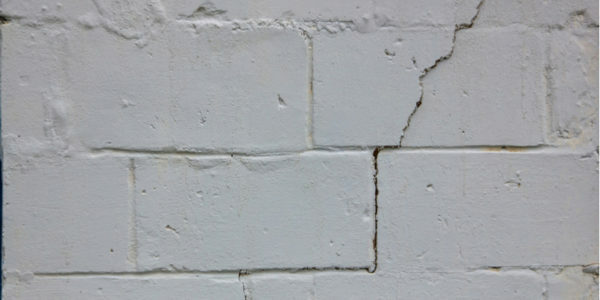 Is your foundation cracking and crumbling? If so, applying a special coat of parging is often recommended to enhance appearances. We are dedicated to the historical restoration of of Toronto. 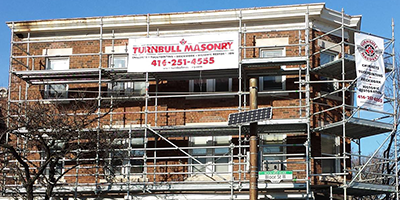 Located in the Greater Toronto Area, Turnbull Masonry has been providing brick and masonry restoration and improvements since 2003.  We specialize in servicing both residential and commercial customers. 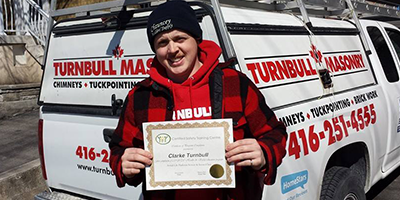 At Turnbull Masonry, customers are valued above all else and they are always happy to hear from them whether the job is big or small.